My three FAVORITE books that I carry around with me everyday! Love them! My Erin Condren teacher planner and life planner!!! These are AMAZING and make my planning so much more organized and colorful! AND right now the life planners & gift labels are 40% off! Weekly planning section… Ahhh, isn’t it amazing?! And that’s all! Still nice and clean [and it’s been 2 whole months]! I haven't read the CAFE book yet but Daily 5 and The Book Whisperer are two of my favorite teaching books too!! I want an Erin Condren planner for next year!! And I can't wait until my 100 boxes of Girl Scout cookies come in. I plan to gain 50 pounds. Haha!!! I am also addicted to CAFE and Daily 5! They changed my teaching life I also love your bag, too cute. I love the Book Whisperer and just ordered Daily 5. The Cafe book is next on my list of things to read. Love the bag! I totatlly understand about the inside, the inside of my purse is this blue/silvery shade that I still love!!! I am ordering the Book Whisperer and The Cafe Book right now! I love the Daily 5, so I'm betting I'll enjoy both of these, too! Thanks!! LOVE that bag! I think I could keep the inside of that clean, sometimes all you need is the motivation to do it. Love your Erin Condren planners–I have the life planner and am contemplating the teachers plan book for next school year. I love your bag and your blog! Love your bag. I had to laugh when I saw what you had inside of it. I could about ditto everything!! Just found your darling blog! Hi Molly! Thanks for posting on my blog. I appreciate it! I LOVE the Erin Condren planner too. I am a new follower to your blog. You are SO organized:) Love the liner of your bag also – My old laptop bag, I loved due to the interior teal color (at the time). Men just do not understand, do they?…LOL – love your planners also – very vibrant! omgosh!! 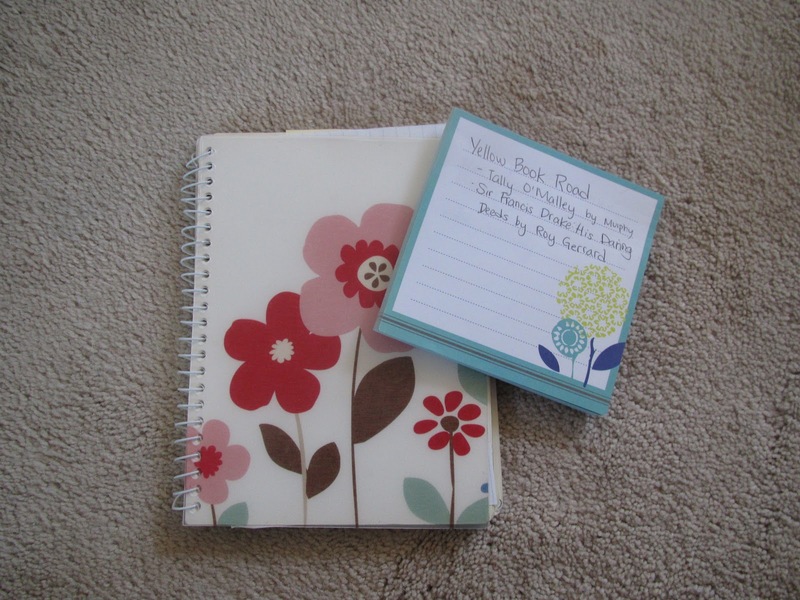 I LOVE EC….I have her life planner and address book..I have 2 GCs that are waiting to be used! Wow you get a lot in there. I knew a teacher who had the same bag and she didn't get nearly as much in there.